University of Port Harcourt (UNIPORT) List of Candidates Who are Yet to Accept their Admissions on JAMB CAPS Portal for 2018/2019 Academic Session. Authorities of the University of Port Harcourt (UNIPORT) has published the list of candidates who are yet to accept their admissions on JAMB CAPS Portal for 2018/2019 Academic Session. The following candidates are yet to accept their admission on JAMB site (CAPS). They are by this notice required to accept the offer of admission on JAMB site (CAPS) on or before Monday, January 14, 2019 or have their Admission revoked/withdrawn by JAMB. 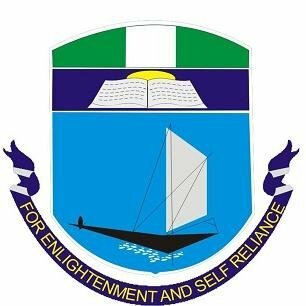 Click here to view UNIPORT Candidates Yet to Accept Admission on JAMB CAPS 2018/2019.